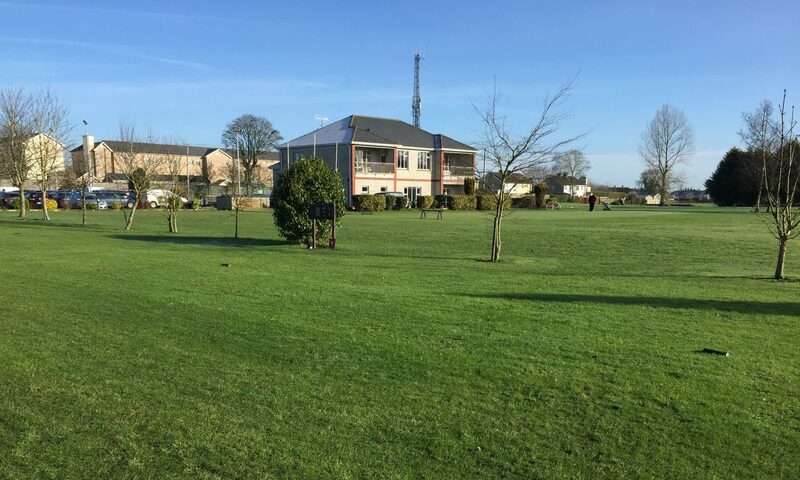 Open weekly Competition; Will continue until further notice, weather permitting; It’s an ideal opportunity all competitive members to stay in shape for the upcoming Cups and Shield Competitions also for all golfers to get in their game of golf on this fantastic course. . The winners for week Mon. 14th. Jan to Sun. 20th. Sean Gleeson, 26pts. ; 2nd. John Hassett, 25pts. The Seniors; On Thursday 24th. 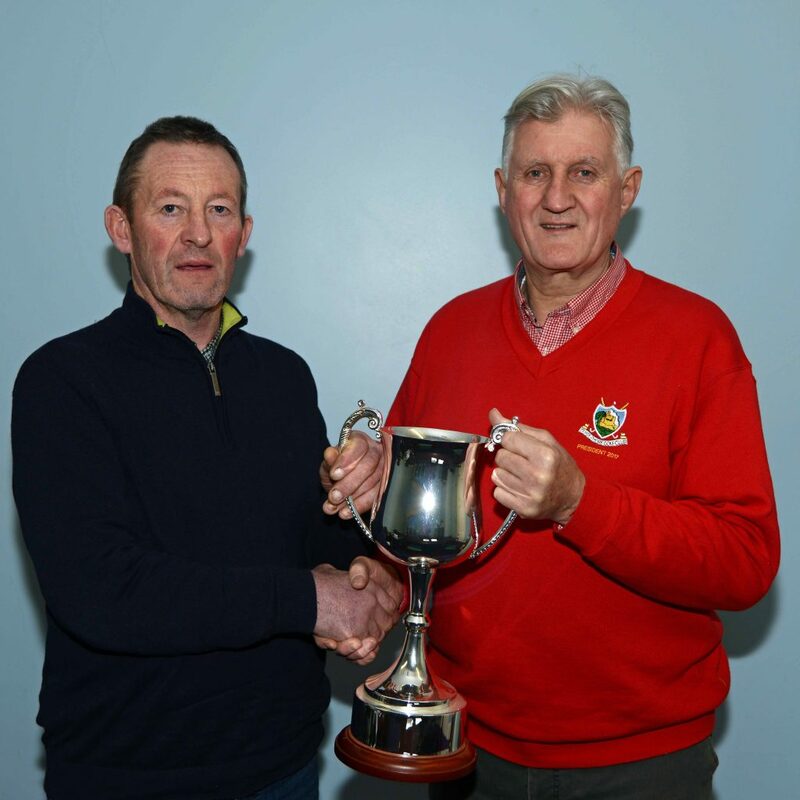 Jan. A great turn out of Seniors, great to see so many enthusiastic players; The team results were; 1st.Team, John Hassett, Michael Maher, Seanie Gleeson. 49pts. 2nd.Team, Tom McGrath, Tom Hogan, Donal Golden, 46pts. 3rd. Team, Bertie Keane, Pat Costello, Frankie Shortt, 46pts. Next Seniors; Thursday; 31st. Jan.